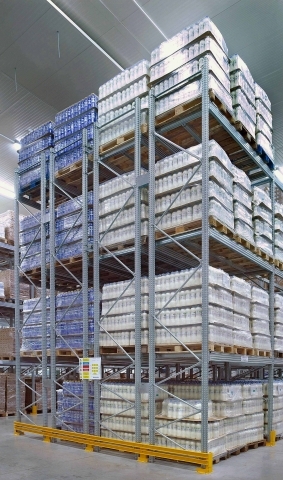 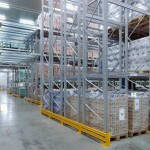 Double deep racking uses standard selective racking components to store pallets two deep (or four deep in a double entry rack). 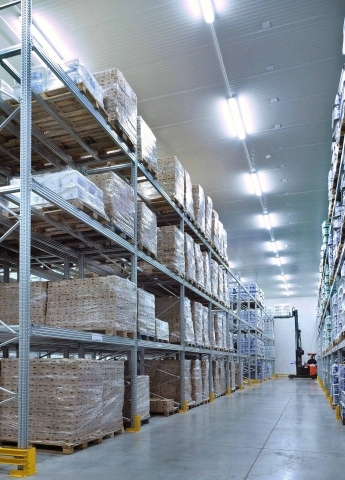 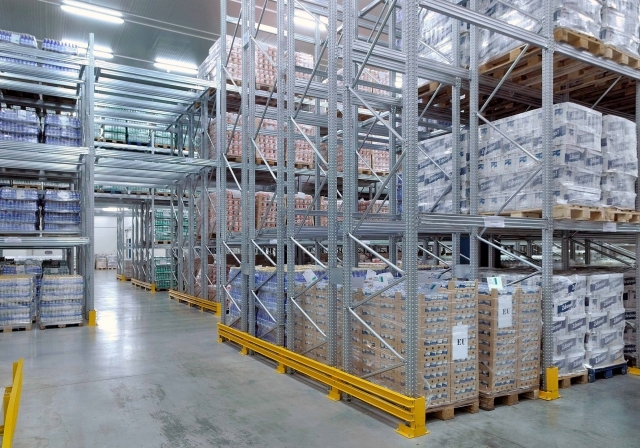 Double deep racking maximises storage through increased density compared to Selective racking but with reduced pallet accessibility. 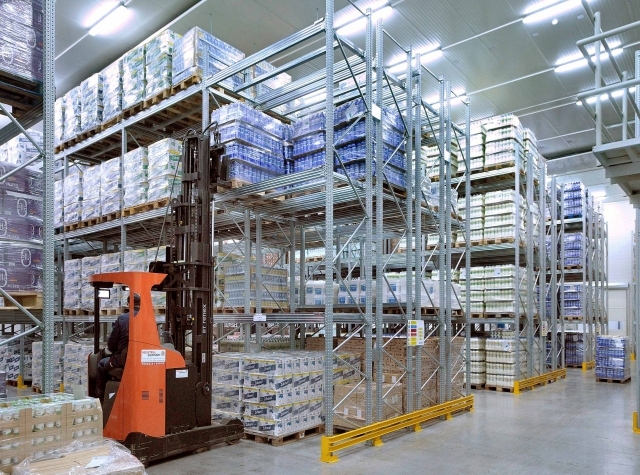 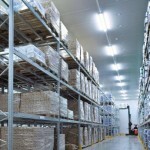 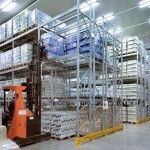 Special forklifts with forward reach ability are required to use this storage method. 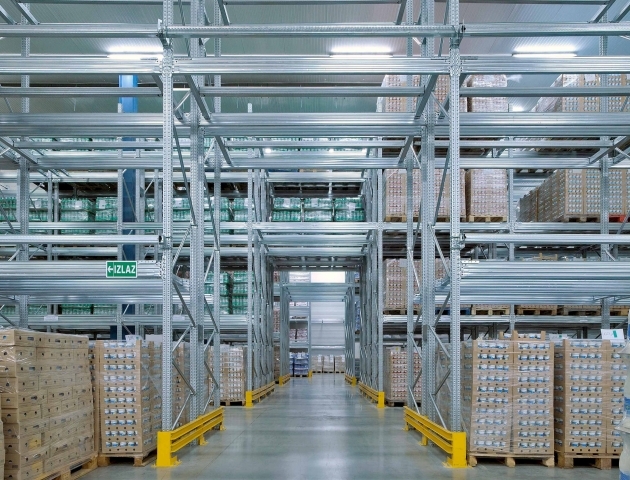 Lower level stock is required to be stored on beams just above the ground adding to rack safety and stability. 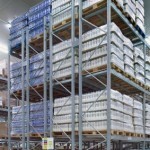 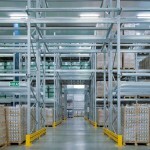 Double deep racking systems can be made using the Super456, Unicant, SuperBuild, or UniBuild product lines.